H2O.ai, the open source leader in AI, today announced it is sponsoring and partnering with AI4ALL, a nonprofit that is working to increase diversity and inclusion in artificial intelligence and to educate future AI talent about how AI can be a force for social good. The H2O.ai and AI4ALL partnership will leverage AI4ALL's innovative model for AI education and H2O.ai's mission to democratize AI. Together, H2O.ai and AI4ALL will work to broaden the AI talent pipeline and access to AI education, tools and resources for a new generation of students. AI4ALL's goals are to ensure that AI technology represents the needs of a diverse society, to mitigate negative impact – such as bias – of AI development and to raise awareness of AI so that everyone can be an informed consumer and benefit from the opportunities of AI. "We are pleased to bring on H2O.ai as a sponsor of AI4ALL, and we applaud their mission to democratize AI and dedication to using their technology for good," said Tess Posner, CEO at AI4ALL. "AI4ALL has a vision of an inclusive future for AI, and mission-aligned industry partners play an important role by investing in the next generation of AI talent through mentorship, career opportunities and resources." "Democratization of AI is a mission AI4ALL and H2O.AI share at the core. Trust in AI and the acute talent gap can be addressed by making AI education accessible to everyone, especially the next generation of learners. AI4ALL also shares our deep conviction to bring AI across gender and race. We are very excited to partner with Tess in her journey to make AI accessible for all," said Sri Ambati, CEO at H2O.ai. "In addition to our community focus, AI4Kids is a program where we aim to bring AI to kids in neighborhoods who need it the most, starting with this July's Summer Camp. 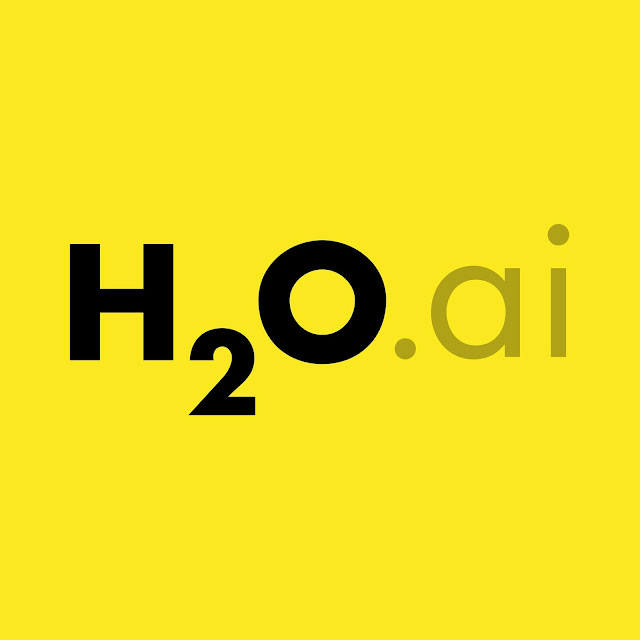 AI at H2O.ai is not just a technology, it's a cultural movement for change. Intelligence for all makes wonderful discoveries possible!" AI4ALL is an Oakland, CA-based nonprofit working to increase diversity and inclusion in artificial intelligence. They educate the next generation of diverse AI leaders, build AI awareness, and expand on and promote beneficial AI. They do this work through programs like their summer AI education programs for underrepresented high school students, which are run in partnership with universities across North America. The programs increase access, awareness, and exposure to field in a variety of ways including through hands-on technical education and connections to role models and mentors in the field. AI4ALL's vision is for AI to be developed by a broad group of thinkers and doers advancing AI for humanity's benefit.